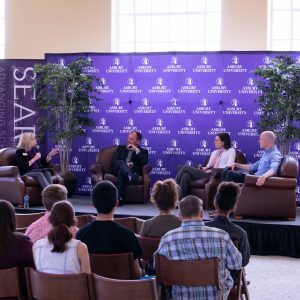 Keep up with the latest happenings at Asbury. 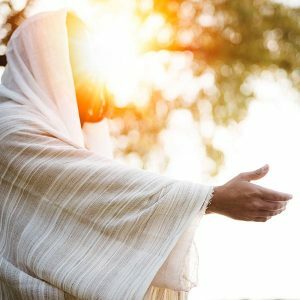 April 18, 2019 — As you reflect on the death of Christ and His glorious resurrection this weekend, pause—be still before him. April 18, 2019 — Asbury University offers a variety of summer camps to high school students through ImpactU. 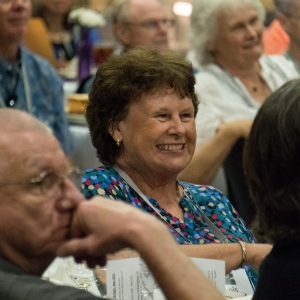 April 12, 2019 — Asbury University invites the Class of 1969 back to campus for special Reunion festivities. 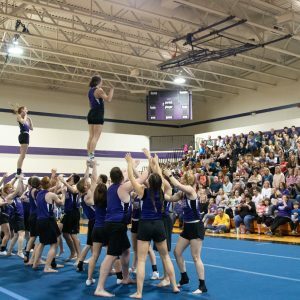 April 10, 2019 — Asbury University’s Tumbling Team members use gymnastics to witness for Christ.